One of the most important policies you will need to create when deciding to rent out a property or drafting your lease agreement, is developing a rent collection policy. Your lease should say how much rent is due, what day it is due each month, and give details on what forms of payment are accepted and how your renter can pay rent. You want to provide an easy way for your tenants to pay rent and an easier way to collect the funds and make them available to you. One of the other primary goals of creating a rent collection plan, is giving your renters options that promote a higher occurrence of on-time payments. In this article we will discuss the most common rent payment options, and which option reduce late payments. Depending on which The type of payment form you choose to allow will play a role in how you choose to collect rent payments. Remember you want an option that is easy for your tenants to follow and that is easy for you to collect. Renters can connect their bank account or use a credit or debit account to make an online payment that is directly deposited into your account. Connecting a bank account to an online rent payment system is known as an e-check or ACH rent payment method. Pros: Renters who set up recurring online rent payments are less likely to pay a late fee, according to a study by Rentec Direct, so you are more likely to receive your rental funds on-time. Cons: Renters must have a bank account or credit card to make an online payment. Mailing a rent payment works great if you choose to accept checks. It is not advised for renters to mail cash. Pros: Renter can easily mail a payment at their convenience. Cons: If renter is traveling, they will have to plan ahead. 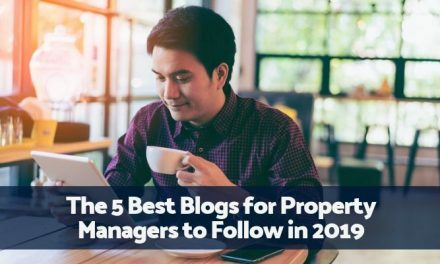 There is a chance that the mail could get lost or delayed, which can lead to late fees and a frustrating conversation between you and the tenant. In order to receive the rental funds, you must deposit the check and you are responsible for manually entering the payments in your accounting records. Dropping off a payment at a specific location works for check or cash payments. Pros: Renters can pay rent the day it is due and don’t have to worry about mail carriers losing their rent money. Cons: Renter must drive or travel to a location that might be inconvenient to them. If they are traveling on the day rent is due, they will have to coordinate an alternative method. In order to receive the rental funds, you must deposit the cash or check and you are responsible for manually entering the payments in your accounting records. If your renter wants to pay with cash, services like PayLease or PayNear Me offer kiosk locations at most grocery stores or convenience stores, where your renters can make a cash payment and the funds are electronically deposited into your account. Pros: Great for renters that want to pay rent in cash and get a receipt for the payment. Funds are electronically deposited into your account. Cons: Renters have to travel to make a payment. Funds can take up to a week to become available in your account. If you don’t want your renters to mail a rent payment, you can choose to pick up cash or check payments in person. 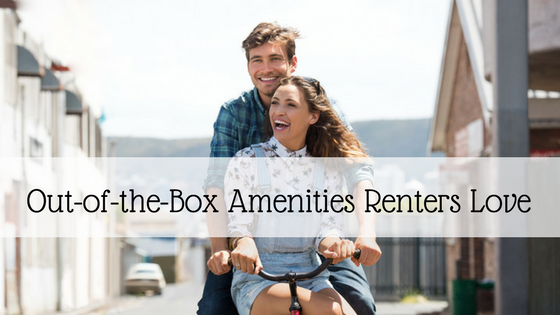 Pros: You can check in with your tenant and provide a convenient door-to-door service. Cons: You are responsible for traveling all over town. If the tenant isn’t home when you agree to stop by, you will waste time waiting for them. 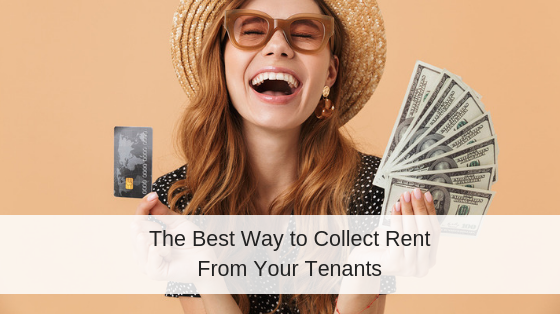 As you can see, the best option depends on the type of tenants you work with and how much energy you want to put into collecting rent each month. I personally love the convenience of online rent payments, and did I mention that it helps renters avoid late fees? But this option won’t work if your tenants prefer to pay rent in cash. 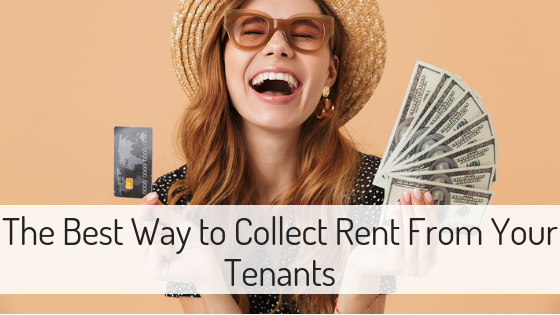 If you are looking to change your rent collection methods, consider using a tenant survey to find out what options would work well for your current renters. What rent collection options have worked for you in the past? What method do you use now? Let us know in the comments. ACH vs. Check – Which Rent Payment Option is Better? I have tenants pay directly into my designated bank account. If they do this on time (on or before the first day of each month), I give them a rent discount. If not paid on time there is by law in my state a 5% of rent penalty in addition to no rent discount. I rarely have late payments. 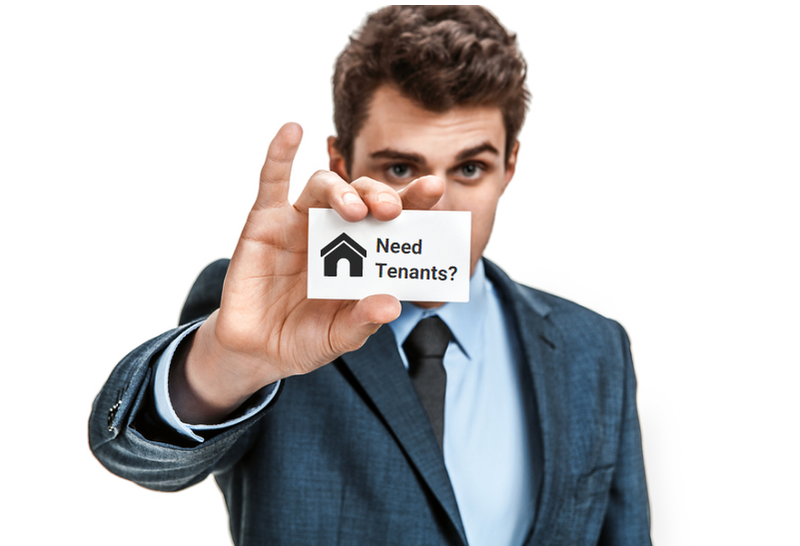 Thanks for sharing another way to collect rental income from your tenants.